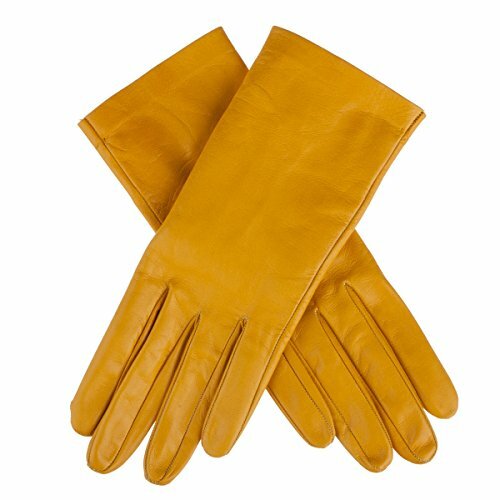 Beautiful gloves in soft Italian lambskin. Many great colors to choose from - find the colors matching your outfit. Unlined - can be used for any occasion: everyday use, party, wedding, business, dress etc.. Little slit - makes the glove easier to put on. A classic womens glove. A bestseller from Lundorf, the Danish glove designer. Hand made in Italy by skilled glove makers. Size information: The length from the tip of the middle finger to the end of the glove is 9.4 inches in size 7. If you have any questions about this product by Lundorf, contact us by completing and submitting the form below. If you are looking for a specif part number, please include it with your message.